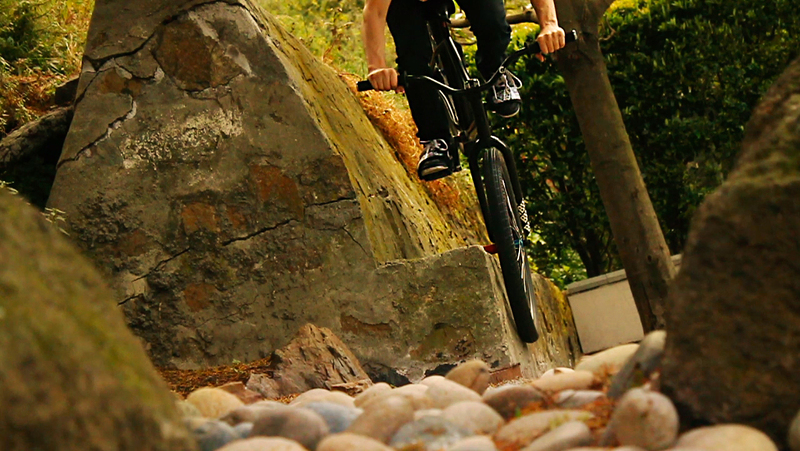 Here’s some screen shots from an edit I’ve been putting together of our boy Jeff Dempler. Keep your eyes peeled for this dropping in the next week or so. It’s gunna be really dirt heavy, JeffyD’s strong suit.